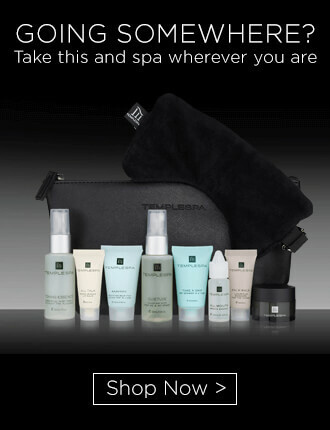 A discovery collection of top-to-toe anti-ageing skin and spa favourites. Create your own spa wherever you are. A collection of spa favourites to leave your skin feeling fabulous and your body utterly pampered, all in the comfort of your own space. IN THE BEGINNING | 15mL/0.5fl.oz. WINDOWS OF THE SOUL | 7mL/0.2fl.oz. Laden with relaxing essential oils in a lush base oil of sesame, jojoba and avocado. For a relaxing bath, pour under running water and agitate to mix in. Watch the water turn beautifully milky. For a soothing massage, pour a few drops into the palm of your hand and smooth it all over the body using firm, upward strokes, in a direction towards the heart. The perfect antidote to fatigue! One of those ‘desert island products’ you can’t live without! A concentrated balm that gives that ‘just had a facial’ feeling every time. Its unique buttery-crystalline texture melts as you massage, delivering rich vitamin E straight to your skin. Rich in Mediterranean ingredients olive, calendula, basil, clary and lavender ensure a nutritious, intense cleanse, leaving skin feeling dewy and glowing with health and vitality. 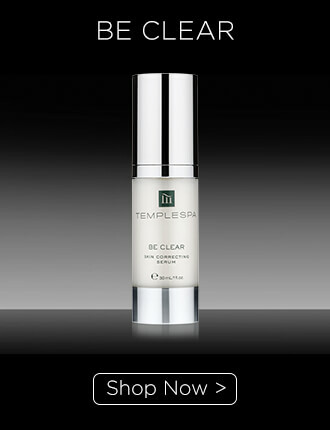 The result… deeply cleansed & brightened skin! You know those times when your skin would love a facial but there’s just no time? This creamy-textured scrub is a nutritious alternative that cleanses and polishes in one and won’t upset the balance of your skin. Super abundant in Mediterranean anti-ageing ingredients, honey, jojoba, olive, papaya, strawberry, orange, apricot, pear, apple and oatmeal, that hydrate and slough off dead skin cells to reveal a bright and smooth complexion. Just like a healthy smoothie! A luscious, creamy- textured mask that does exactly what it promises….tells stressed skin to BE CALM and happy! Super effective Calmaderm™ complex, and naturally kind cucumber, liquorice, basil, aubergine, camomile and lavender all deliver a boost of vitamins strengthen delicate tissue and help repair lost elasticity. Strength renewed! A light, refreshing texture and the ingredients list is straight from the markets: tomato, lemon, orange, melon, rosemary, basil, mandarin, lime and ginger. A lovely hydrating, cooling, fresh pick-me-up as well as a toner. It’ll have your skin singing! A velvet formula that treats the eye area with kindness. WINDOWS OF THE SOUL is a revolutionary gel cream, that is lightweight and hydrating. Formulated with echinacea, eyebright, cucumber and edelweiss to soothe. This is the product to reach for first thing in the morning and last thing at night. It also helps prevent moisture loss and ensure the delicate skin around the eye remains hydrated and smooth. Let your eyes tell your story! Beautiful and sophisticated, BE STILL settles the skin immediately, leaving it smooth and dewy. Using calming Mediterranean ingredients of aubergine, cucumber, liquorice, basil, apricot, calendula and lavender, this vitamin enriched moisturiser with Calmaderm™ complex treats sensitive skin just the way it’s craving to be treated. We even left out the things that make sensitive skin cross, like perfume and colour. Calm skin…calm you! Don’t you just hate it when your feet and legs swell up and ache? This lightweight formula will chill, calm and refresh feet and limbs that have been standing for too long. Rich in natural extracts and Mediterranean essential oils of peppermint, clove, lavender, black pepper and clary that cool and soften the skin, soothe away aches and help reduce fluid retention and puffiness. You really will go AAAHHH! Feeling a bit stressed out? 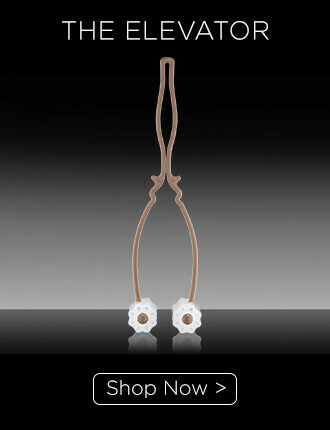 Finding it difficult to unwind? Or just in need of a little TLC? This easy spa at home ritual will leave your skin feeling fabulous, your body utterly pampered and your soul rested, and all in the comfort of your own space. 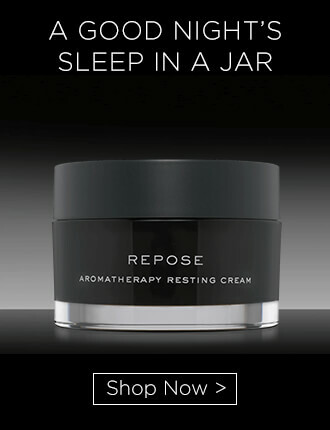 You can use these products at any time, but the following steps are ideally suited for the end of the day to help you get a really restful sleep. 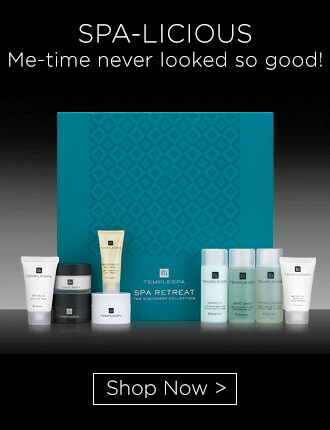 Create a spa mood. Pop on your favourite fluffy robe & slippers and turn on some calming music. Light a candle and make a delicious cup of herbal tea. This spa-licious ritual will have you feeling your beautiful self again. Drizzle DRIFT AWAY into a steamy water to create an aromatic spa bath. Cleanse your face with IN THE BEGINNING, massage in gentle circles over face and neck. Remove with a warm damp flannel. Polish & exfoliate with BREAKFAST SMOOTHIE using circular movements to remove all dead skin cells. Smooth BECALM over clean skin for a hydrating and comforting ssshhh! for stressed skin. Step into your aromatic bath, elevate your feet and float. After 10-20 minutes, remove the mask with a warm damp flannel. Spritz a cotton pad with TONING ESSENCE and sweep over your skin for a double spa cleanse. For immediate refreshment & nourishment, take a tiny amount of WINDOWS OF THE SOUL onto both ring fingers and dot lightly around the eye area. Moisturise & nourish your face with BE STILL, instant nourishment and nurture. Massage your body with DRIFT AWAY starting with your legs and working upwards. You might want to call in a friend to do your back! 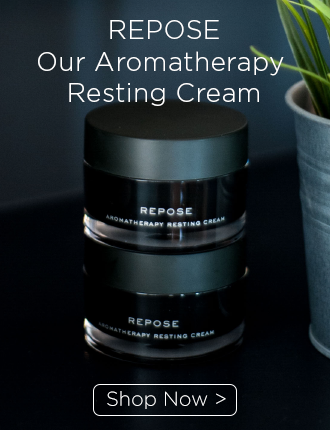 Pop some REPOSE on your temples and pulse points and take a few long, deep breaths, letting the aroma calm and wind you down. Relaxation really starts with the feet and an application of AAAHHH! will bring refreshment and cooling respite to overworked and tired legs and feet. Mmmm… a healthy and fresh you and a skin vacation indeed!